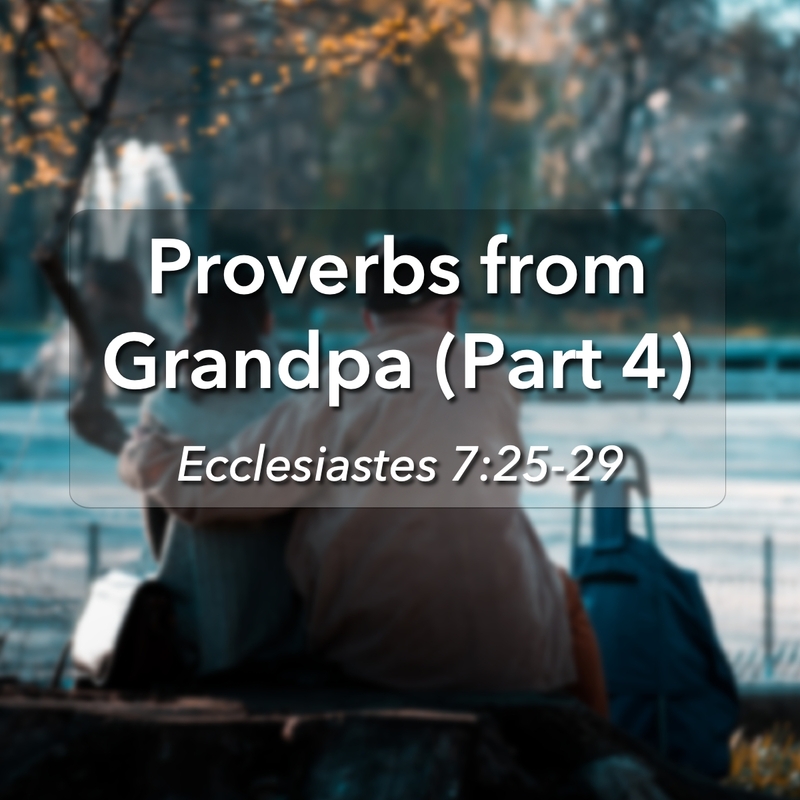 Pastor Sonny concludes our study of the Book of Ecclesiastes Chapter 7 with a discussion on Solomon’s wisdom and perspective on marriage and relationships. 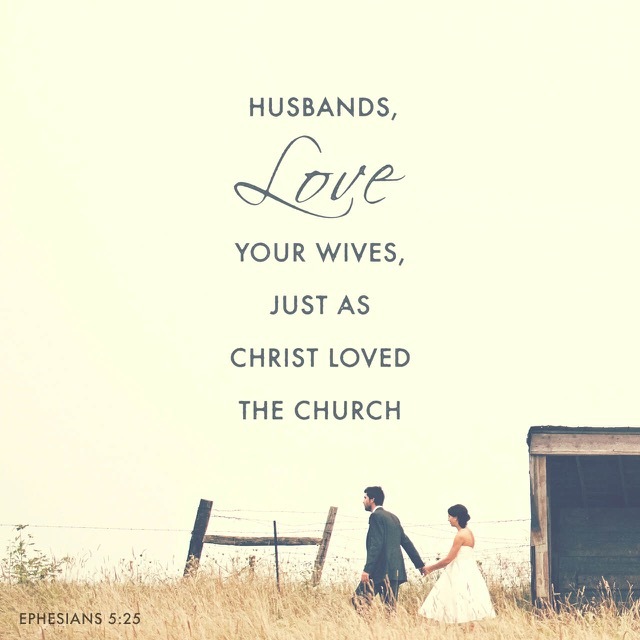 Continuing from the previous teaching on Wives and Husbands, Pastor Sonny discusses the role of the husband toward the wife — accountable to the Lord as the protector and provider, with the same agape love that Christ has for the church. 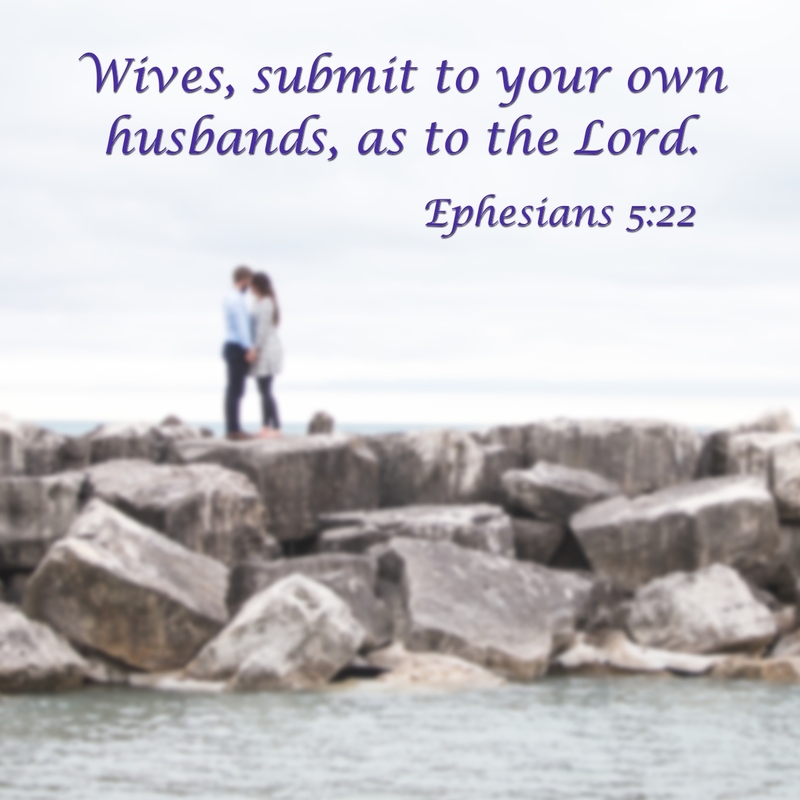 Our teaching on the book of Ephesians continues into verses 22–24, with Pastor Sonny explaining Paul’s instructions to wives to submit to their husbands “as to the Lord” and how this type of Godly submission is not what many people think it is.